Home where two English mastiffs killed a 5-year old boy in Clarksville. 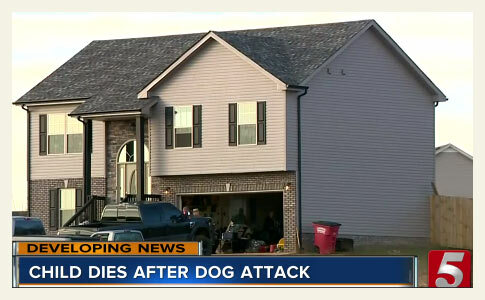 Clarksville, TN - A 5-year old boy is dead after being attacked by two family dogs Thursday morning, according to a news release from the Clarksville Police Department. At about 8:20 am, emergency responders were dispatched to a home on Charles Thomas Road. 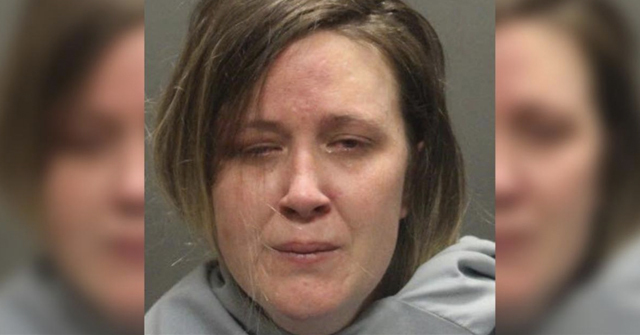 They found the 5-year old boy with "extensive injuries." He was transported to Tennova Medical Center, where he died of his injuries. 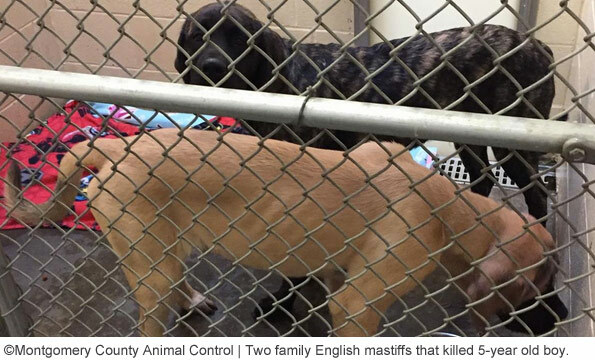 The two dogs, both English mastiffs, were 6-months old, states the release. 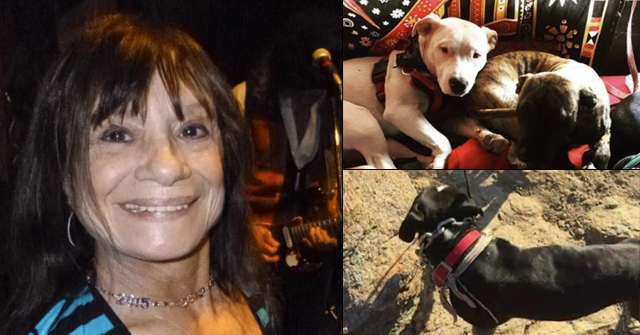 Montgomery County Animal Control took both dogs into custody. Male English mastiffs can grow to over 200 pounds. The last fatal attack involving this specific mastiff type was the death of 7-year old Connor Lourens in 2006. He was visiting a neighbor's home when the owner's 140-pound English mastiff attacked his throat. That dog was about a year old. 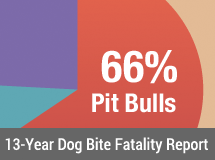 The combination of all mastiff types, including bullmastiffs, account for 12 deaths since 2005, 3.1% of all dog bite fatalities. An evening update by NewsChannel 5 states the family "is asking for space at this time." No essential new details were provided, but the news group did capture the boy's home. Clarksville police spokesman Lt. Steve Warren believes the attack happened outside; video footage shows the backyard of the home is fenced off. It remains unknown where the parents or guardians of the little boy were when the animals attacked. 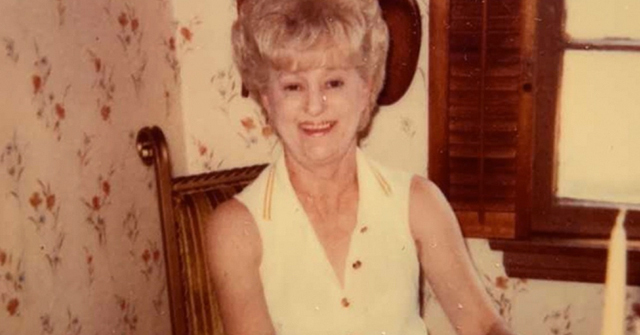 Police continue to seek information from the public. I've seen several mastiffs in the news lately, and NOT in a good way. Why would any sane person think having a 200 pound dog around children is okay is beyond me. My heart and prayers go out to this family, who have suffered a tremendous loss. May they be surrounded by those who love them, and find a way to survive and heal. Obviously they didn't anticipate, or realize, that their pets had the ability to turn on their child. May God hold them in his hand as they grieve. CherylA, I agree. The pain of this loss must be unimaginable, compounded by guilt. Who ever would think that this would happen only about 4 months after bringing home 2 adorable puppies? It must be especially shocking with all the narratives being spread about how dog behavior is "all in how they're raised" and that big dogs are "gentle giants." May God comfort all the victims of dog attacks. Ka D, I agree with you–it seems strange to me to have such large dogs around little kids when there's a potential they could at the very least knock little ones down or jump on them. Some people seem to have a bit of an obsession with big dogs and that whole gentle giant thing. I've seen comments online from people saying bigger dogs and pit bull-type dogs are better to have around kids because they're tough and can take the rough treatment that's apparently expected from children, they will protect the kids, etc. I don't know if it's an extension of the lion tamer mindset or something else. Of course, I realize there's also an obsession with tiny dogs and a whole other set of potential psychological issues there. I'd be interested in seeing further research on the psychology of dog owners and some of these odd obsessions, but that's just me philosophizing after seeing too many comments online showing a wide range of bizarre attitudes about dogs. It's just horrible that some of these attitudes are leading to so much death and suffering. Dog ownership has been called the world's most popular mental illness. There's some truth to that.